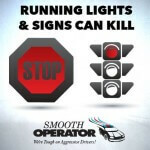 Do You Run Red Lights? Do You Exceed the Posted Speed Limit? 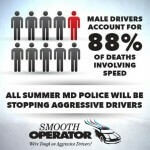 The Smooth Operator Program continues its enforcement and educational efforts. 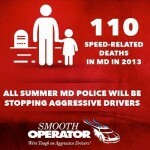 Please slow down and allow time to reach your destinations safely. 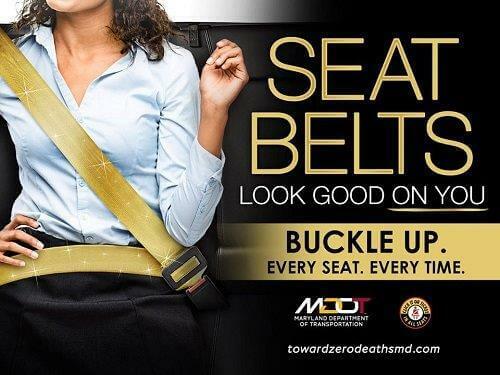 There are thousands of people counting on you to drive responsibly. 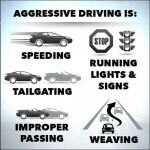 Don’t let them or yourself become a victim due to poor driving behaviors. 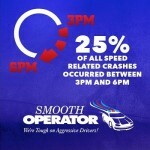 Today is day 4 of the first of three Smooth Operator Program waves where extra enforcement will take place on Maryland and DC roadways in an effort to remove aggressive driving behaviors and reduce the number of preventable fatal crashes. Please drive safely. Many LIVES are counting on you to do your part.